For nearly thirty years, documentarian Michael Moore has been shining a light on the dark underbelly of America’s political and business elite. With his trademark humor and determination, he’s rightly become one of the globe’s most influential pursers of difficult truths – and now he’s coming for 2018. After all, it was always an inevitability that Moore would dive into a country divided by Trump. 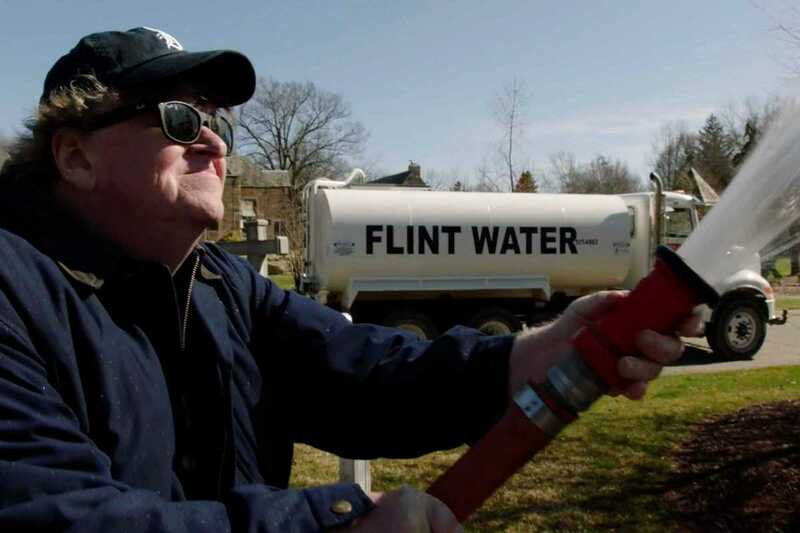 While still utilizing some of his attention-grabbing stunts and despite being billed as “a provocative and comedic look at the times in which we live,” Moore’s latest burns with anger as the film progresses, with the plight of Americans from all walks of life simply impossible to laugh at. After a slump in quality with recent features, Fahrenheit 11/9 finds the eternally baseball-capped director back on raging form. It’s an important look at how we got here, and how we may get out.